Our face is one part of the body that is often exposed and bared to harsh elements. Aside from blemishes, drying, and uneven skin color, many women also suffer from excessive oiliness. Even while wearing make-up, our face can appear very oily (and feel quite sticky!). Now, we don’t want other people to focus on that particularly ‘bright spot’ on our face, right? 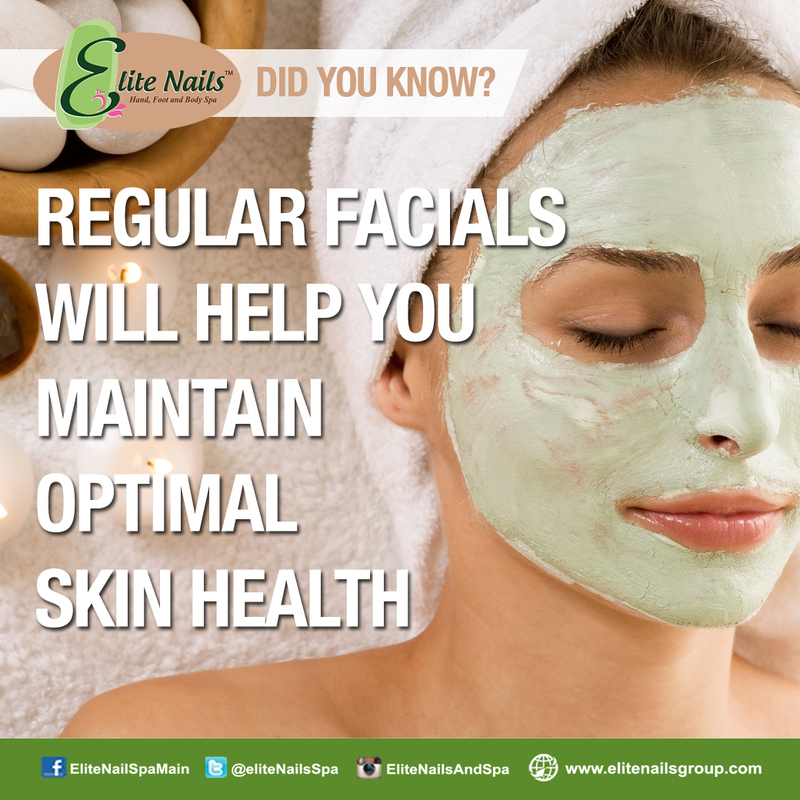 Getting a regular facial should be part of any woman’s beauty regimen. It has many proven benefits including slowing the aging process and maintaining your skin’s optimal health. Aside from making you feel relaxed, you’ll also enjoy smoother fine lines and deeper exfoliation. 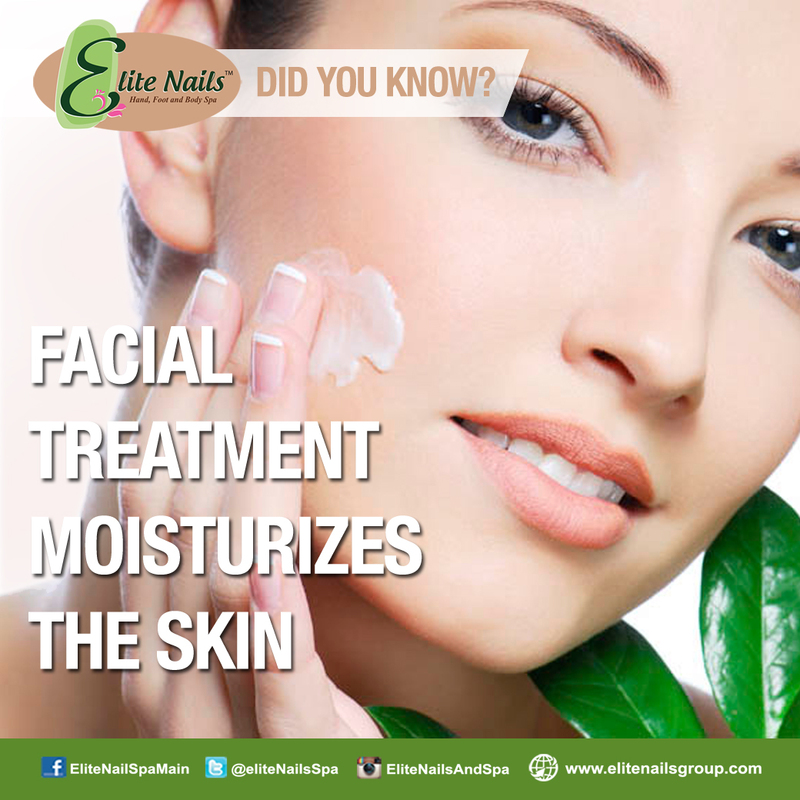 Facials are also said to increase collagen production, which will prevent premature wrinkling and sagging. With our Seaweed Oil Control Facial, you get all the benefits of a good facial plus oil-free skin. The natural seaweed component helps supply moisture to the skin while balancing skin grease. Your skin will get purified, detoxified, and exfoliated without any oil residue. 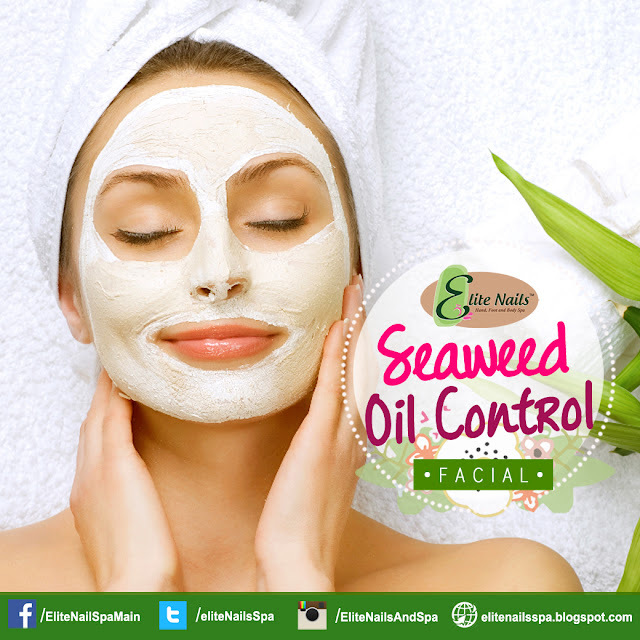 Now is the time to be shine-free with the help of our Seaweed Oil Control Facial. You can be assured that we only use organic and skin-friendly products which are safe and effective. Schedule your next facial session at the Elite Nails & Spa nearest you and get the shine-free, matte finish you’ve always wished for!